Abundant, white bubbles. A golden colour with very light pink sparkles. Very ample on the nose, open and expansive. 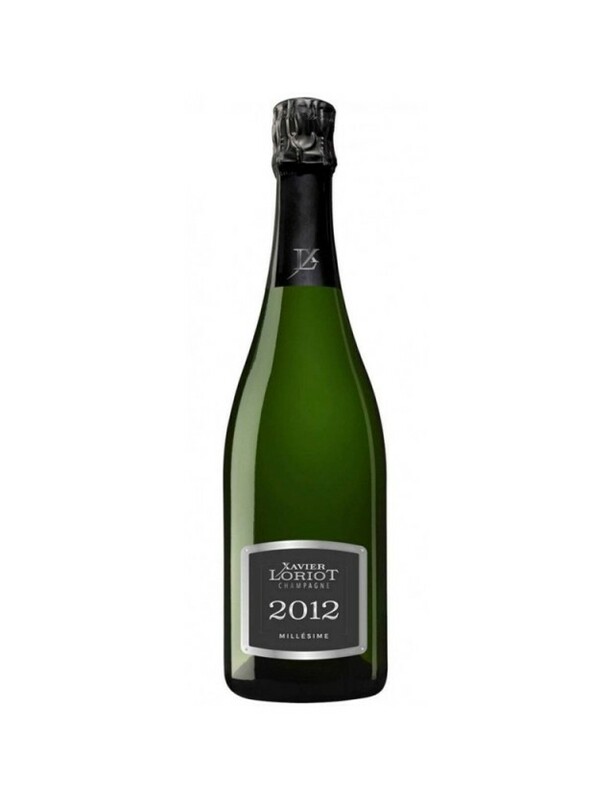 Dominated by aromatic fruit (peach) and pastries (praline) typical of Pinot Meunier. The mouth is lively at the start, which quickly leaves way to a soft sensation and gives the impression of tasting a fruit. An original creation by the winery, without added sugars. 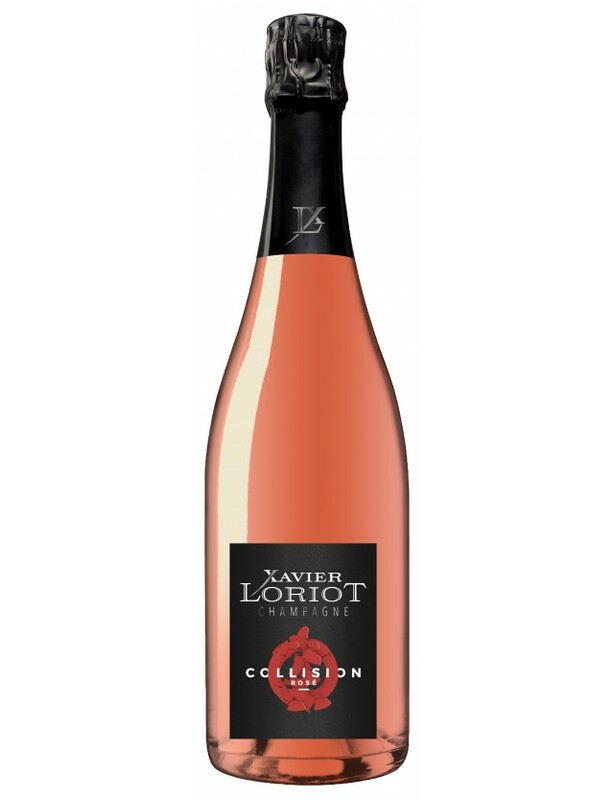 This cuvée disrupts the classic conventions of Champagne to reveal only the essential, : a wine with authentic aromas. A pleasure for lovers of purity.